You are here: Home / Election results for 2015 Officers are in!! 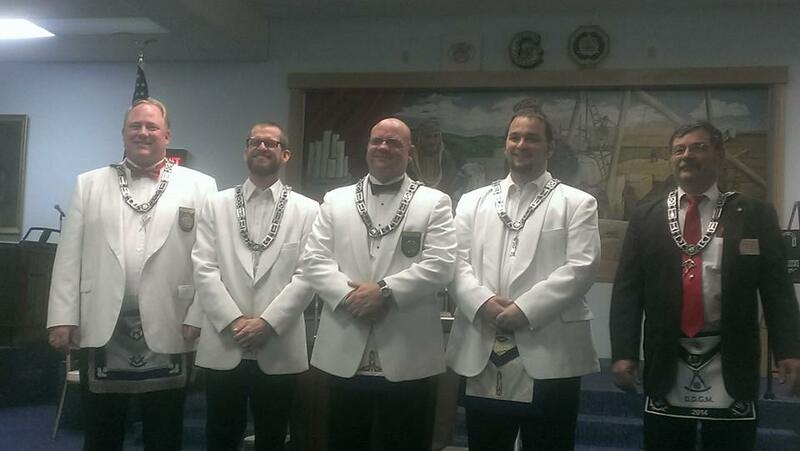 / Lodge News / Election results for 2015 Officers are in!! The Craft has spoken! 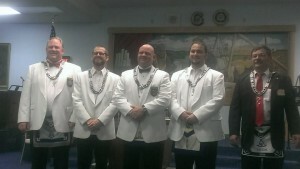 Elections were held at Pearl of the West Lodge at our Stated meeting on Monday, December 8th. Congratulations to all of the Elected Brothers of Pearl of the West #146 for the 2015 Year!